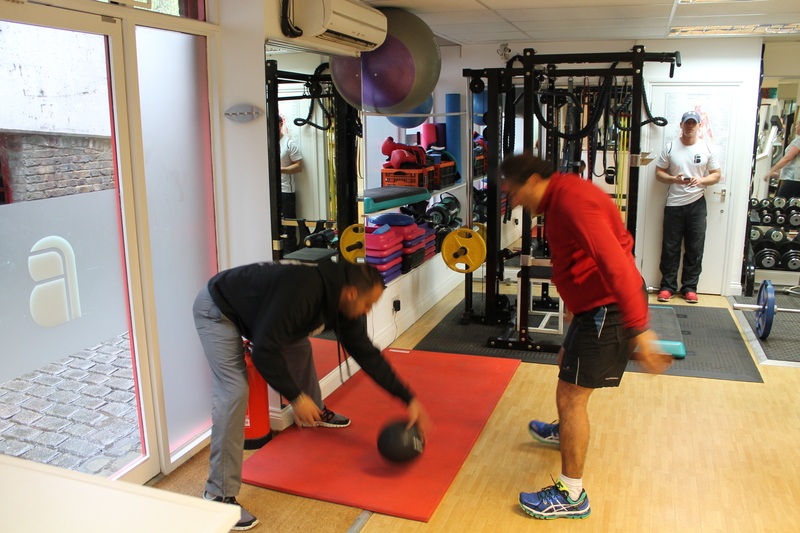 It is our aim to encourage people of all ages and abilities to get fit and improve their wellbeing by providing a well-equipped, supportive space where highly qualified and experienced health and fitness professionals can deliver their services. People First: Our clients, colleagues and suppliers are all crucial to our business, and their success and wellbeing is one of our primary goals. Local Community: We actively support local events that encourage health and wellbeing in the community. Honesty: Our business practices, principles and operating procedures are always professional and honest. Professionalism: We have a team of health professionals who are highly qualified and motivated to grow their own skills set for the benefit of their clients. Thanks very much to the Bodyline team for a great weekend. I feel fresher, livelier, less bunged up, more energetic, and on returning home the indigestion that I get every day has completely disappeared. I have also managed to stay off alcohol and gluten since returning home. Working out at Bodyline has been the only time in my life that I have exercised regularly. The great thing is I don’t have to think about what I’m doing as I completely trust Roy and all his team of Trainers. I see Roy once a week and work hard on my nutrition so i always aim to get the most out of my sessions. As a casual runner I have recently been bothered with niggly little injuries which have been really annoying me, but since I have been following Roy’s Running Warm-up Drill I am really happy to say I have been injury free! I’m enjoying my sessions with Vik so far. He’s exactly the type of trainer I need as it is obvious after only 4 sessions that he will never listen to any of my very long list of excuses as to why I can’t do exercises! He has a positive attitude to my training and the fact that I will see improvements as long as I work with him on the food and cardio too. I go ski-ing every year and, this year, for the first time ever, I could ski harder and for longer and didn’t ache at all! I put this done to the Personal Training I’ve had over the last 6 months at Bodyline.